If your plan this fall is to survive school or work with only a tablet as your daily driver, you’ll definitely need a keyboard to go with it. 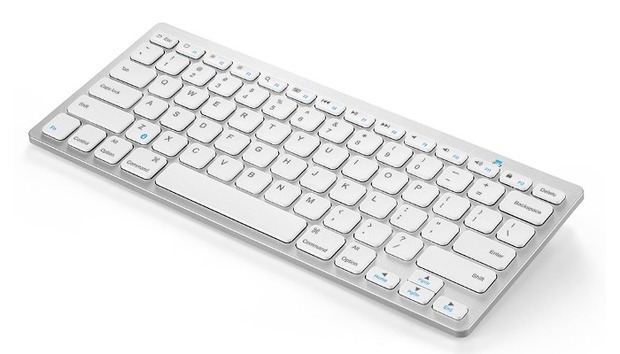 Today, Amazon has an Anker Bluetooth ultra-slim keyboard on sale for $14 if you use the code DEAL7726 at checkout. 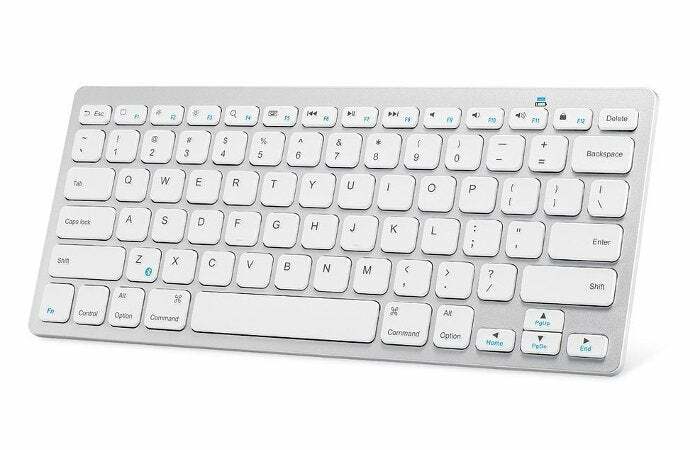 Anker says the keyboards work with iOS, Android 3.0 and up, and Windows XP and up. It also lists compatibility with Mac OS X 10.2.8 and above, but there are conflicting reports from users about whether it's truly compatible with Macs running El Capitan (OS X 10.11) and newer. If you roll the dice and it doesn't work with your Mac, you can always return it, as this product falls under Amazon’s standard return policy.